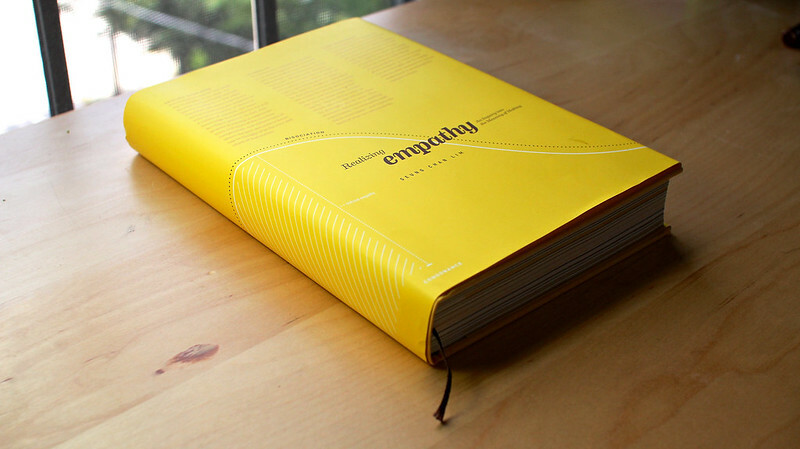 Through the lens of the creative process, we reframe what empathy is, why it is valuable, and how it can be better realized, developed, and facilitated. Our first book is now available. Click here for more information. Above are two TEDx talks on our first book by our director.